This is the forum for discussion of all cricketing issues and news. Here you will find frank analysis and opinion on subjects ranging from selection policies, favourite cricketers and match post-mortems right through to dressing room and cricket board fiascos. 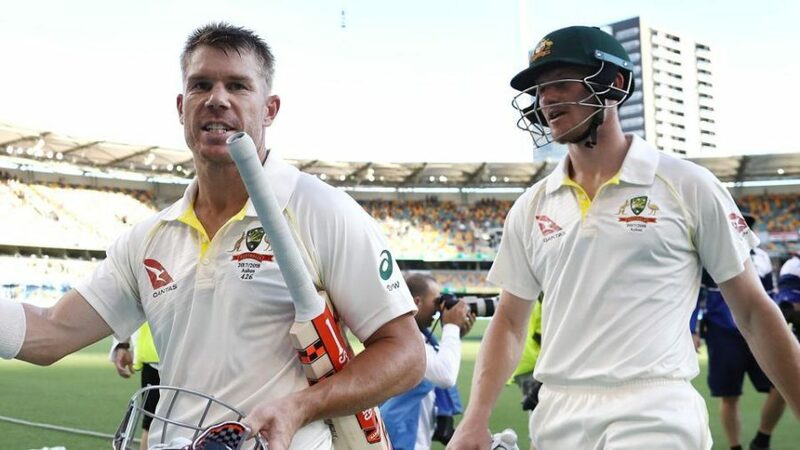 David Warner and Cameron Bancroft will make their return to competitive cricket during the Darwin Strike League in July. Going South wrote: sounds like Monkey cricket.